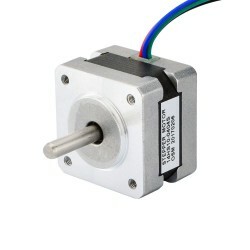 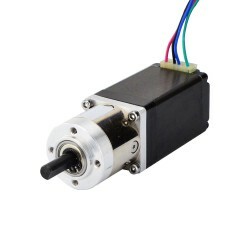 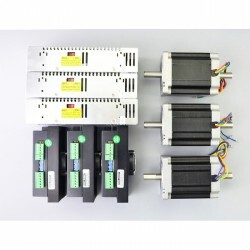 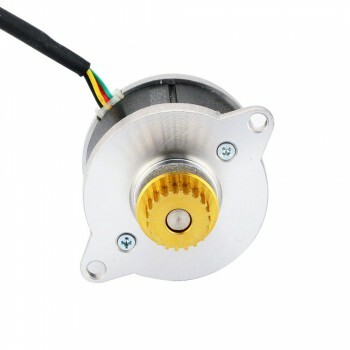 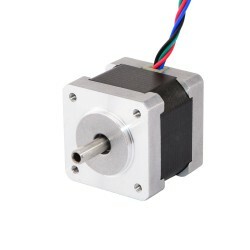 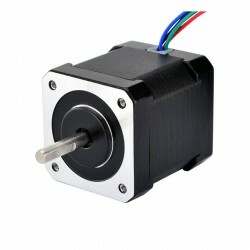 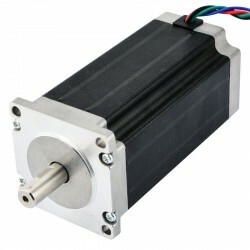 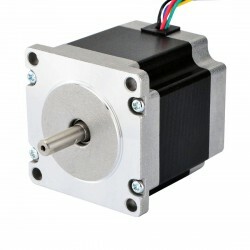 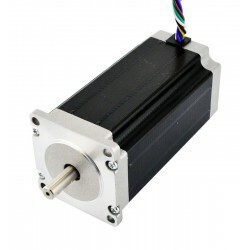 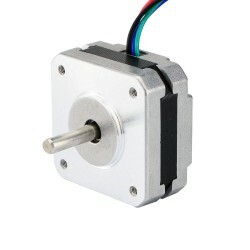 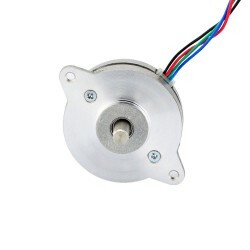 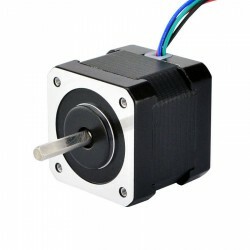 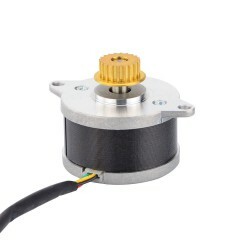 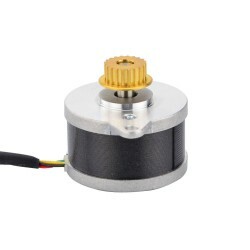 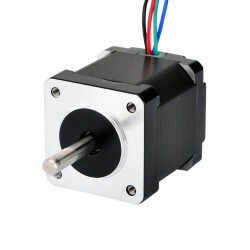 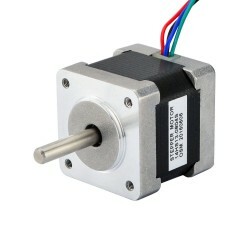 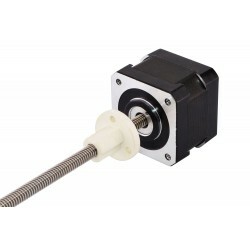 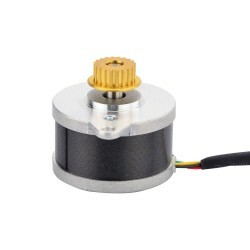 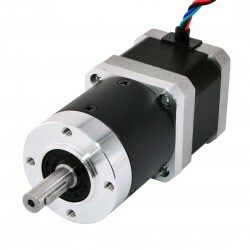 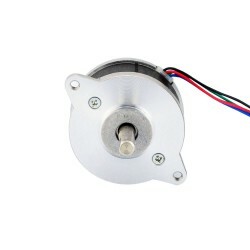 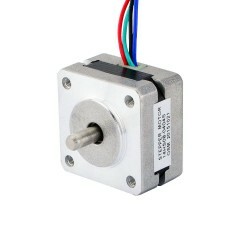 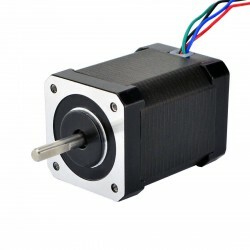 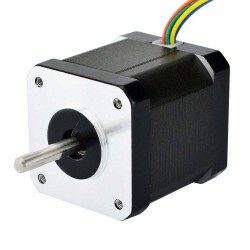 This custom round hybrid bipolar Nema 14 stepper motor with step angle 0.9deg and size Φ36x21.5mm. 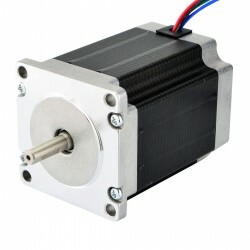 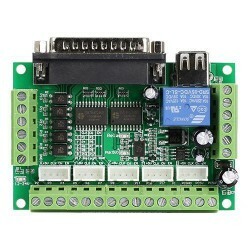 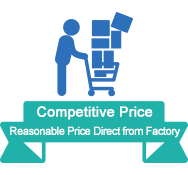 It has 4 wires, each phase draws 0.43A at 3.83V, with holding torque 9.5Ncm (13.5oz.in). 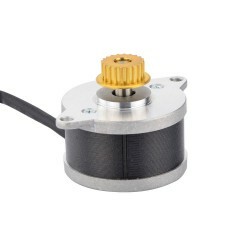 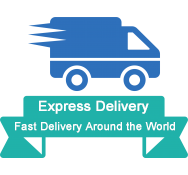 A 20 teeth MXL pulley is available, It's a good choice for camera and monitor.